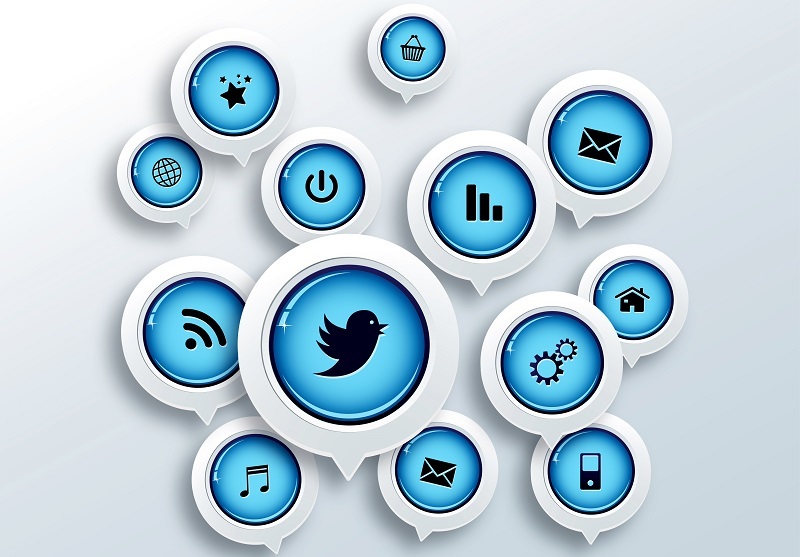 Twitter is one of the fastest growing social networks in the world and a great source of website visitors and customers. Followers: When a person follows you, it means that they will receive your updates (so follow people/companies of interest to you). Tweet: You can share a message, information, event or picture with your followers (using 140 characters or less). To share your tweets with a specific person or group you can use the mention, for example @webresults_ie or the (hashtag) #name of an event for example. List: To group a bunch of your followers, add them to a list. For further twitter language, check out the Twitter Translation Centre here. You can have a lot of contacts on Twitter but focus on quality too. Use the search tool in Twitter, to optimize your contacts and ensure your interactions will be more relevant and and useful to others. Have similar interests to improve your skills, knowledge, and then transmit/share/RT them. Like LinkedIn, your profile has to be complete. You need to complete your name or your company, a picture and don’t forget to add in your profile plus your company website. You can use 140 characters to introduce your company so use them and interested users can then browse to your website with one click. As soon as possible, interact with your followers. Tweet regularly but choose the best information and remember to share content with customers with common interests. To conclude, add Twitter sharing buttons to your website to facilitate your visitors to share your information or follow you.